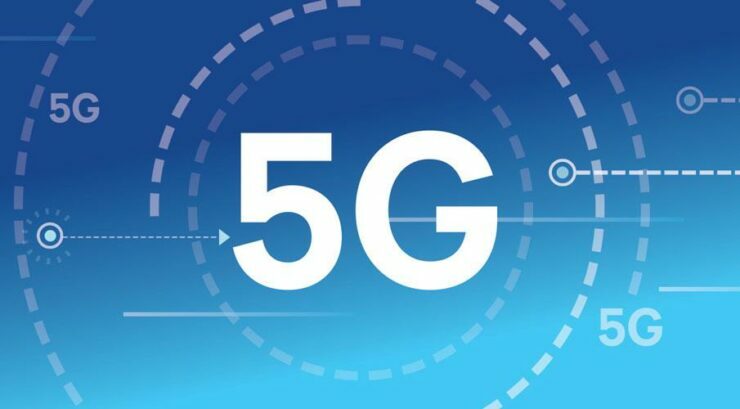 The level of importance that 5G networking possesses might not be taken seriously enough right now, but it is expected to be a game changer as lots of telecommunication giants are moving with ferocious pace to expedite the official rollout of the future of wireless networking. 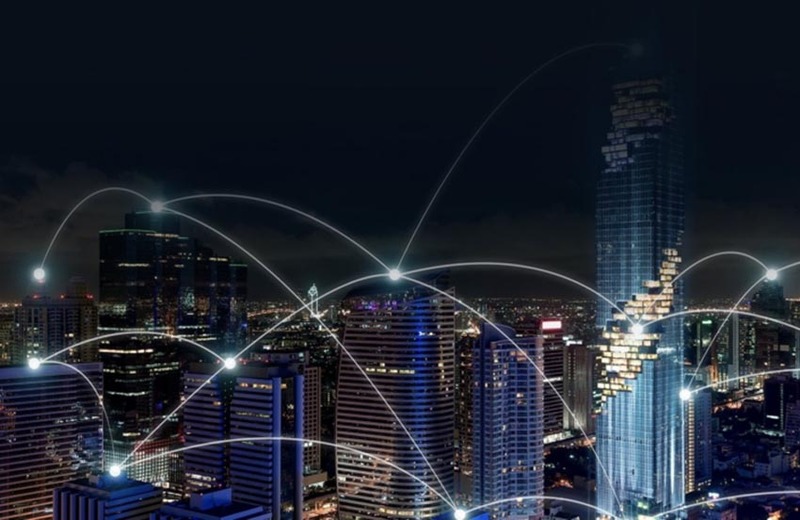 5G wireless networking is expected to reach the next plateau of wireless connectivity where 4G and LTE have reached their peak performance, but how important is going to be for various applications and scenarios, including your daily usage? Let us find out. 4G and LTE networks will continue to improve but they will eventually reach the limit of what they are capable of delivering in terms of data throughput. 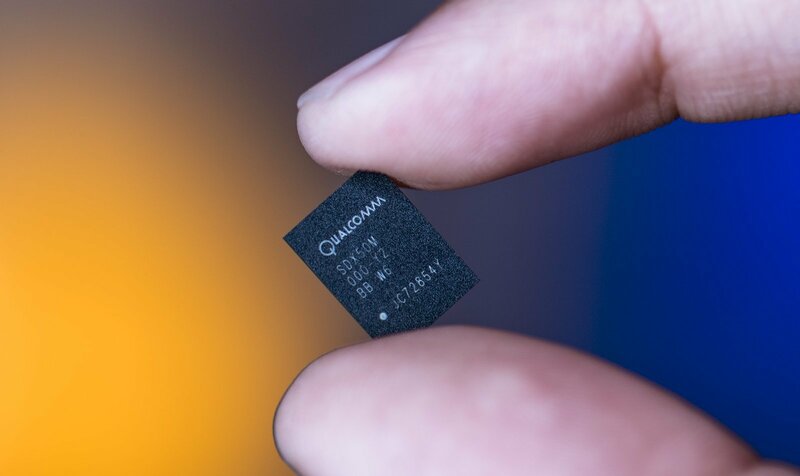 Recently, Qualcomm unveiled its Snapdragon X24 LTE modem, the announcement of a chip that can deliver up to 2Gbps. 5G is expected to cast its shadow over these speeds by bringing in three new perks to the table. Small cells: Your smartphones and other connected devices rely on high-powered cellular towers to remain functional and broadcast their signals over longer distances. Millimeter waves, which 5G connectivity will be working through to broadcast signals cannot travel long distances. So what is going to be the solution? Small cells. Small cells are low-powered base stations that are going to be deployed in thousands of numbers and transmit millimeter waves. They can also be deployed on light poles and building rooftops. The more small cell towers you have, the better the performance of the network. Best of all, these do not require as much power as those massive radio towers, so power consumption will be significantly reduced. These small cell towers will also be able to form a web of broadcasting signals when placed in close proximity, so there is no signal degradation. This is going to play a pivotal role in developed cities, where the infrastructure thanks to adjacent buildings is massive. When a user moves around with his or her cell phone, the device will switch from one small cell base station to another so that there is no loss in performance or signals. Millimeter waves: Most of the devices you see around you operate on very specific frequencies on the frequency operating spectrum. Smartphones and other electronics typically function below 6GHz but here is where the problem lies. These products are being used in a higher number and as more and more devices are being activated and coming line, they crowding the frequencies falling under the 6GHz spectrum. Carriers can only push through a certain amount of data on the same frequency spectrum. As more and more devices become online, you will definitely be seeing slower services and higher connection losses, which is why opening up more frequencies is very important. As a result, researchers are figuring out ways to broadcast on shorter waves called millimeter waves. These waves fall in the 30-300GHz spectrum. Since this range has never been used for a variety of electronics including smartphones, it would make perfect sense to use these as more bandwidth will be available for users. Unfortunately, here is where the downside of millimeter waves begin to materialize. These waves cannot penetrate through solid structures such as buildings and will often be absorbed by plants, trees and also rain. To get around this technology, small cell base stations will be the answer (information given above) and will need to set up in lots of numbers to overcome this problem. Massive MIMO (Multiple-input Multiple-output): Your typical 4G radio tower features approximately 10-12 ports for antennas that are responsible for handling cellular traffic. Massive MIMO base stations will be able to support over a 100 of these ports, meaning that these stations will be able to handle a significant amount of cellular traffic. As always, a brand new form of technology has its drawbacks. Incorporating a lot of these ports on Massive MIMO base states will mean that signals are going to be broadcast in all directions, and this can also lead to a loss of signal performance. In other words, these antennas are going to be broadcasting the signal in all directions, which is also known as omnidirectional. This is how beamforming is going to change everything and result in smoother performance. Beamforming: Instead of throwing signals in all directions, which is also known as omnidirectional, base stations will broadcast a signal in one single direction. This will help to maximize the distance for each user, prevent interference with other signals and it is far more efficient when it comes to wireless networking performance. This approach is called beamforming and lots of high-end wireless router manufacturers employ this specific technology in their products to maximize wireless networking performance as well. Full duplex: Current cellular base stations can only receive and transmit signals at a time. They cannot commit to doing both things simultaneously. Think of this operation as a walkie-talkie scenario, where two people need to take turns in sending and receiving data. This is where full duplex is going to change things. It will be able to re-route data in such a manner where receiving and transmitting data will be done nearly at the same pace, making things a lot more efficient and faster. While these are five new technologies that will help establish and popularize 5G across the world, we can obviously expect newer technologies to be introduced down the road. 5G Connectivity: How Fast Will It Really Be? 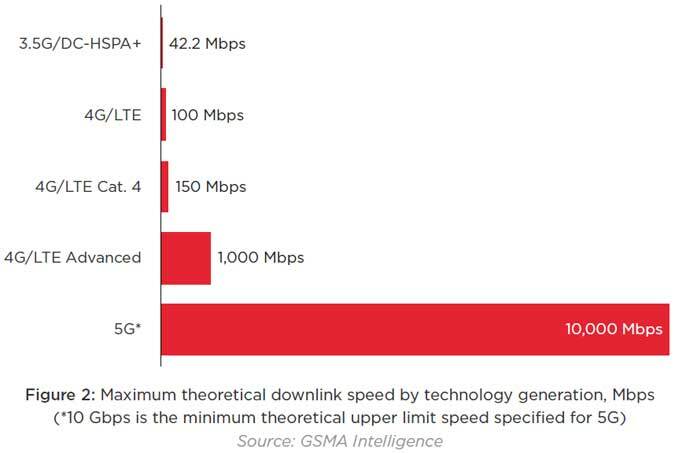 According to the latest specifications, 5G will have a maximum throughput of 20Gbps on the downlink side, and up to 10Gbps on the uplink side. This potentially means that you will be able to download a Full HD movie in a matter of seconds, but that is if we were living in a perfect world. The aforementioned speeds are theoretical, so we could realistically see 100Mbps per user, which is still faster than any LTE standard we’ve seen till now. However, speed is not the only thing that is important here; latency is too. The latency role is going to be playing an important factor when it comes to IoT, autonomous vehicles, and more. 5G is reportedly going to be working at a latency of 1ms, and autonomous vehicles can take advantage of this. For example, if the vehicle needs to make an immediate decision while it is connected to 5G, the latency will allow it to make the decision much faster. A higher latency will mean that the car will take longer to receive data to perform a specific function and that could mean a potential accident. The same thing can be applied to connected devices and appliances if and when they finally connect to the 5G network. 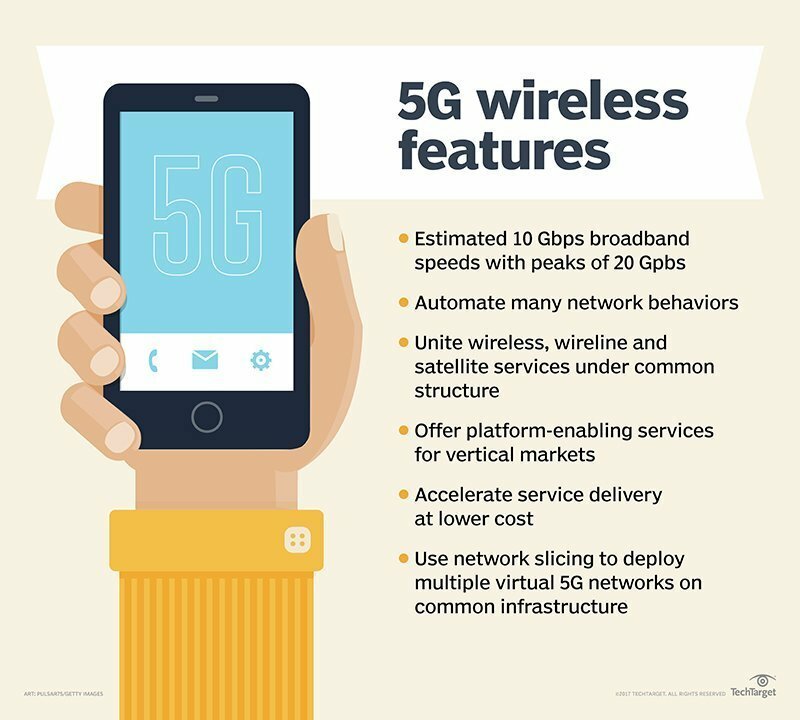 There are other benefits of having 5G officially getting rolled out, and they have been listed below. What Does 5G Connectivity mean for You? If you are a smartphone or tablet user, there are several advantages of having a 5G connection, with the perks listed below. When Should You Expect 5G to Become Available at a Mainstream Level? Initial rollout should begin by 2019, but as we have mentioned before, it is going to be an expensive project so the entire infrastructure is going to have to be upgraded as a result. Experts have stated that 5G connectivity should become as mainstream as LTE by 2025, so we have a long way to go. What Have Companies Been Doing About 5G Rollout? Companies like Huawei, Samsung and Qualcomm are at the epicenter of this development. 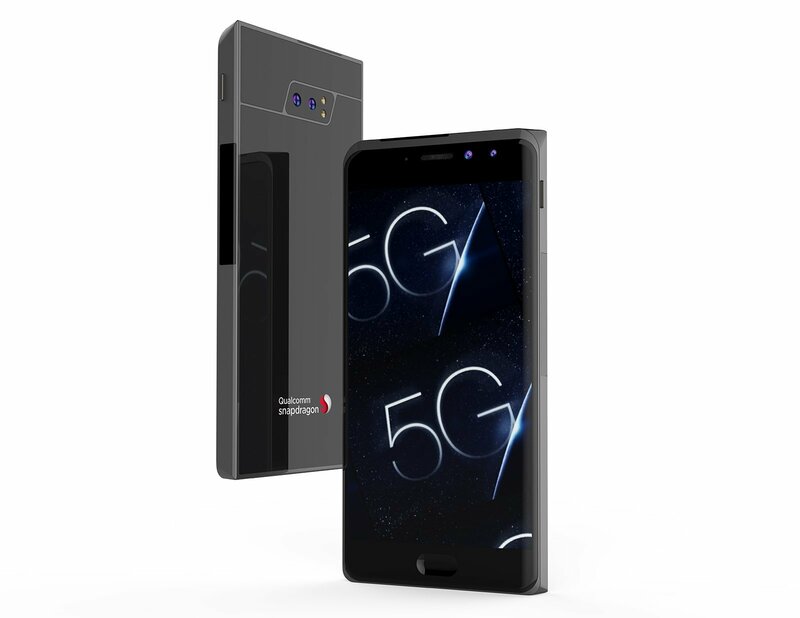 Qualcomm’s Snapdragon X50 is a 5G modem that is expected to be found in the Snapdragon 855, which is said to be the world’s first 7nm FinFET SoC from the chipset manufacturer. The Galaxy S10 from Samsung could also be the first flagship from the Korean tech giant to feature a 5G modem. The Exynos 9820 is reportedly in development so when more leaks start pouring, we’ll eventually know if it will feature the next-generation modem or not. Intel’s XMM 8060 is the world’s first commercial 5G modem for smartphones and tablets and Apple could be using this hardware in its next-generation iPhone family. Samsung and Verizon have also demonstrated how easily 5G connections can facilitate video calls, so expect fluid conversations to take place around the world. The future is certainly looking fast and reliable but it will still take a while for 5G to be officially deployed. Newer technologies are going to be introduced and so will their complications that end up being potential roadblocks for future developments. Then again, when it comes to introducing a new standard, such things are to be expected. Are you anxiously awaiting the arrival of experiencing a 5G connection? Tell us down in the comments.